The great Fountains Of Wayne just issued their fifth album in a career that dates back 15 years. Sky Full Of Holes (Yep Roc) was recorded by the band—vocalist/guitarist Chris Collingwood, multi-instrumentalist Adam Schlesinger, guitarist Jody Porter and drummer Brian Young—in New York City at the studio Schlesinger co-owns, and it may be the quartet’s best effort to date. 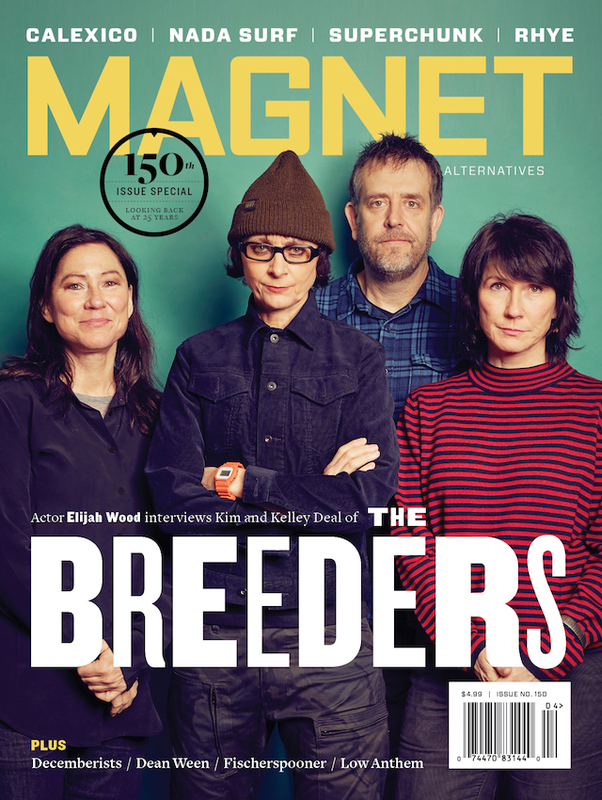 Fountains Of Wayne is currently on tour, but Collingwood and Schlesinger will also be guest editing magnetmagazine.com all week. Read our brand new Q&A with the dynamic duo. Schlesinger: The Belltower was the band that Fountains Of Wayne guitarist Jody Porter was in when I first met him in the early ’90s. 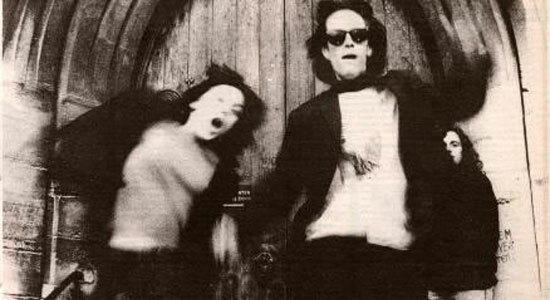 He had moved to England with Britta Phillips (now of Dean & Britta), and they had started this band in the midst of the first wave of “shoegaze.” They had a unique sound that combined guitar-driven psychedelia with strong pop melodies sung by both Jody and Britta. They got great press, a big record deal and played lots of shows and festivals, but then they decided to move back to the U.S., where they had to start somewhat from scratch. I actually played bass for them for a brief period after they moved back here, but they soon called it quits. The records they made still sound great and fresh.